Rita T. Jerejian, LLC, has more than 25 years of experience defending clients against criminal charges and advocating for them on appeal. Some charges intersect with family law, such as interference with child custody and violation of domestic violence restraining orders. 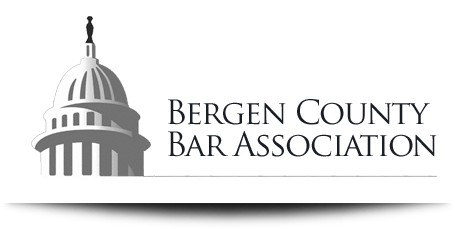 Ms. Jerejian capably handles a full range of disorderly person offenses and indictable offenses, from disorderly conduct and Title 39 traffic offenses to drug charges, sexual offenses, and violent crime. If you’re facing criminal charges, you want an experienced Hackensack criminal defense lawyer who is willing to personally invest in your case. Ms. Jerejian thoroughly investigates all aspects of your case and masters the details that could raise reasonable doubt. She is ready and willing to challenge law enforcement personnel and prosecuting attorneys on any matters that could help secure your freedom. Ms. Jerejian has an impressive record of accomplishment in the appellate court. 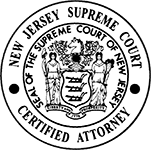 Her high-profile cases include that of a death-row inmate where the NJ Supreme Court overturned his death sentence under underlying conviction. Her meticulous preparation and deep knowledge of the law allow her to frame compelling arguments to support your rights on appeal. Criminal conviction need not be the end of your story. With supporting representation at parole hearings and probation violation hearings, Rita T. Jerejian, LLC, has helped convicted clients re-enter society and remain free. For clients unfairly labeled as sexual predators, Ms. Jerejian challenges registration requirements under Megan’s Law. Ms. Jerejian has also successfully argued on behalf of clients to have arrest and conviction records expunged (that is, wiped clean). If you’re tired of living under the cloud of a past conviction, an experienced New Jersey legal team like Rita T. Jerejian, LLC can help. 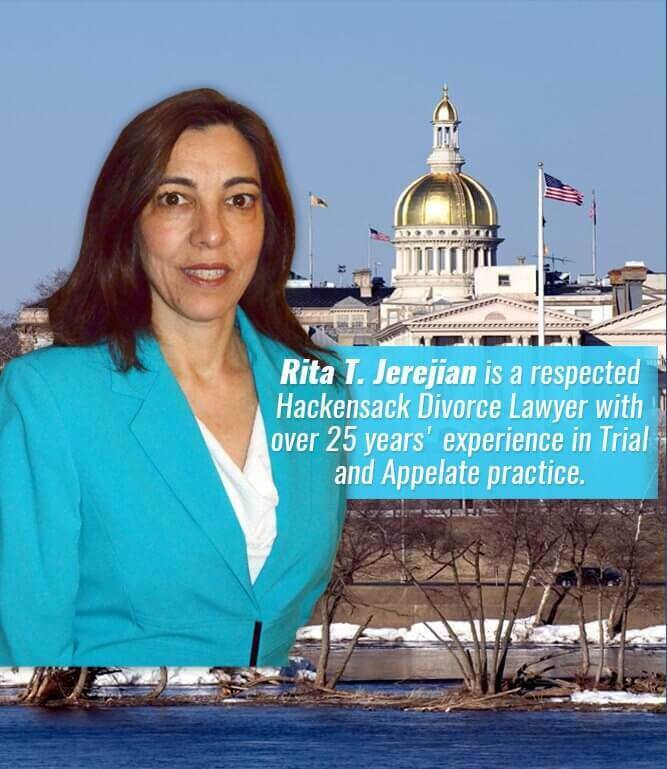 Whether you are located in Hackensack, Ridgewood, or Paramus, Rita T. Jerejian, LLC provides tough and thorough representation at all stages of criminal cases. To schedule an appointment in her Hackensack, New Jersey office, call her at 201.489.7714 or contact her online.